OnePlus, a new phone manufacturer led by a former Oppo exec, has decided that the best way to unveil their CyanogenMod-powered phone is to slowly announce specs as we close in on a launch. I’m not sure if this is better or HTC’s approach, which is to let everyone in the world leak your phone for you. Either way, the new company is going to try to bring a phone with incredibly high-end specs at a reasonable price, with CM on board. Oh yeah, it’s called the One, if you didn’t know yet. OnePlus One, get it? The first tease included mention of the multiple LTE bands that the phone will support. The second confirmed that the phone will run a Snapdragon 800 processor. The third, which came last week, outed the phone’s “specially optimized” 3,100mAh battery. The fourth, and probably the most notable to date, talks of the phone’s 5.5-inch 1080p display that somehow fits into a body that you have seen house smaller displays. The example OnePlus gives us can be seen below. 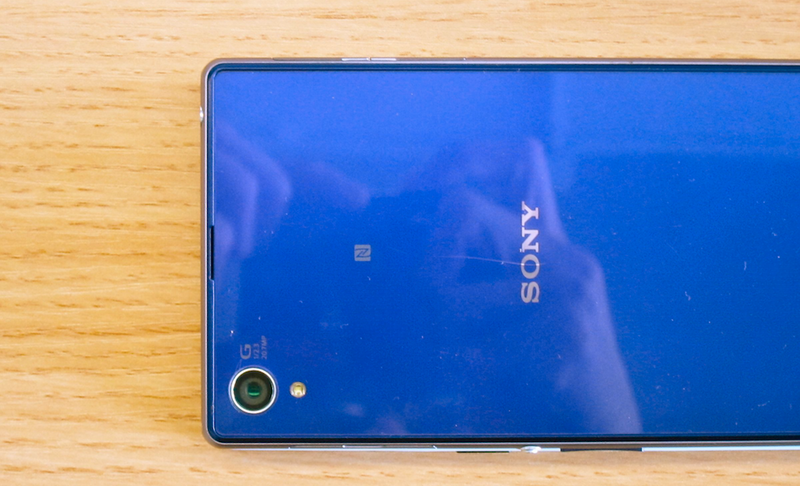 According to today’s tease, the OnePlus One is lying underneath the Xperia Z1 you are seeing pictured, which as you know has a 5-inch display. So OnePlus apparently has put a 5.5-inch display in a phone body the same size as the Xperia Z1. Not bad. The display sits somewhere around 400ppi and is 1080p because “QHD is overkill,” according to OnePlus. As far as I know, this other One is still coming in Q2. Interested?